This week, I’m diligently working a number of things here at Veeam but it dawned on me; I need to do some PC work with my family this weekend! We’ve all been there. We go home over the holidays and get the questions from family. How do I do this or that with the computer, or heck, anything that is on the Internet or is using electricity these days! You know what I’m talking about! One thing I like to do is protect from problems and think ahead. 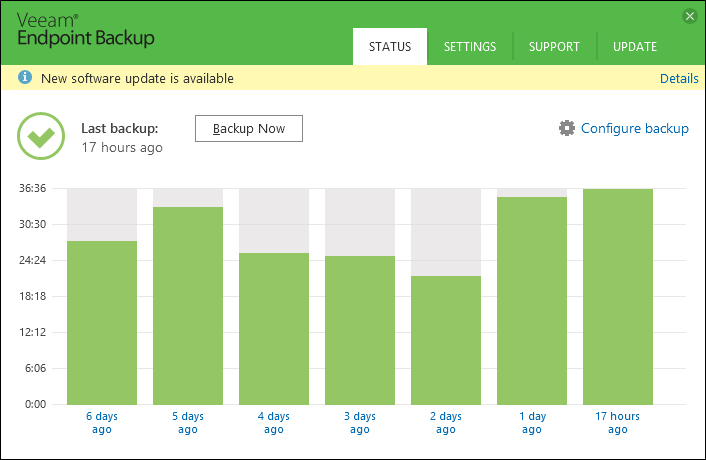 If you didn’t know, in April of this year Veeam released Veeam Endpoint Backup FREE. FREE like no cost. Like the plan won’t change. Like this functionality will always be included in the free edition. Veeam Endpoint Backup FREE works for Windows 7, 8, 8.1, and now Windows 10. It also is supported on Windows Server 2008 R2, 2012 and 2012 R2 platforms. It isn’t required to be a virtual machine either, so it can install on physical systems and back them up. In regards to the restores, you can restore the entire volume, the entire computer, or individual files. I encourage you also to recreate a recovery media (a VeeamZIP USB drive sitting around anyone?) to go with the PC as well. The recovery media can be used to reset a local password (HANDY! 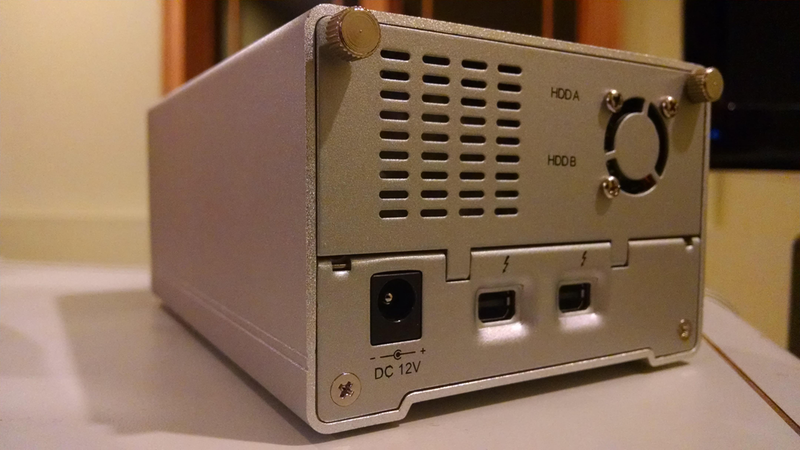 ), launch restores over WiFi and do perform some tools for the system outside of the bootable OS on the computer. I am preparing to install Veeam Endpoint Backup on a number of my family’s computers to protect them from mishap and probably save myself time later on. • Set up a backup job. 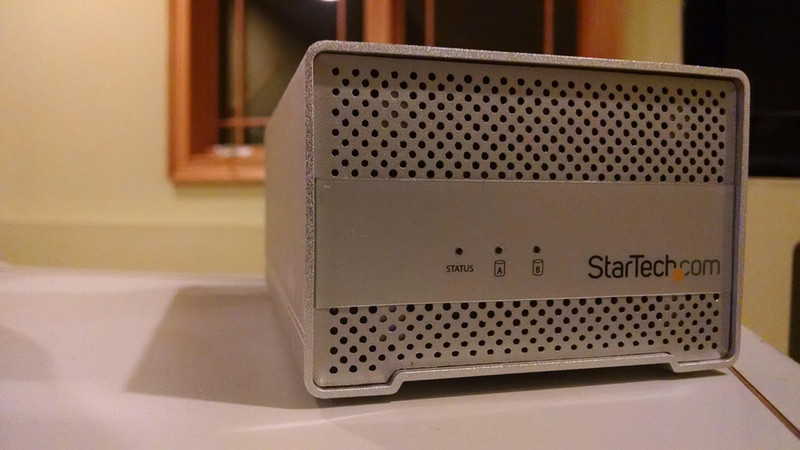 The job can go to a USB drive (removable storage) or a network share. 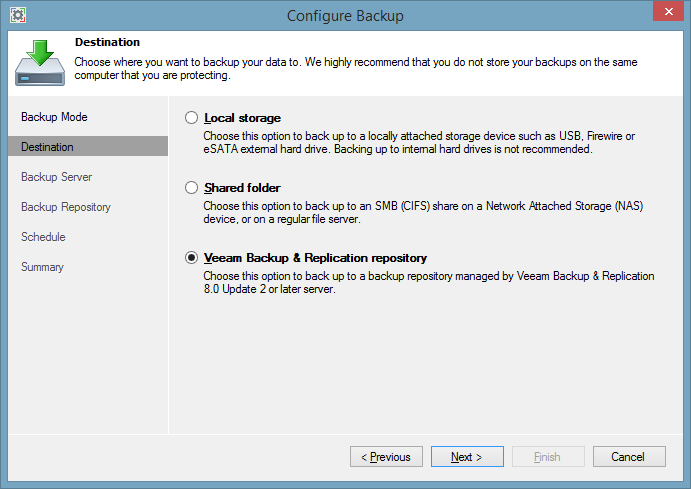 A Veeam Backup & Replication repository is supported as well. Chances are you friends and family don’t have a B&R infrastructure in place at home; but if they do – that’s my kinda family! • Tweak the rules for the scheduler, like time to backup and if the media is attached, etc. to the usage patterns of the computer. Veeam Endpoint Backup FREE is very easy to use, and this can help you avoid questions when family has issues with their home computers. Happy Holidays and hopefully Veeam Endpoint Backup can help. Will this help you in your holiday endeavors? Share your comments below. 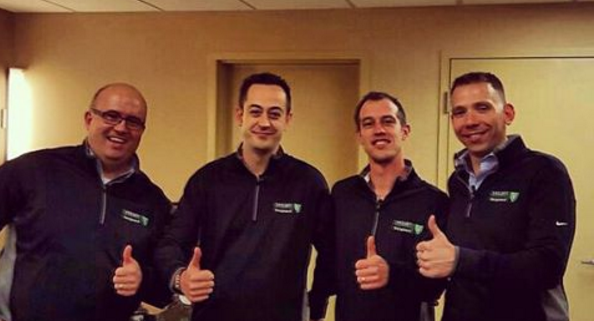 This past week Veeam hosted VeeamON 2015 in Las Vegas. VeeamON is what we call the world’s premier data center availability event and this is the second time we’ve done the event. I was on what we call the “core team” and thought I’d better get down a bunch of opinions, notes and more before I forget! Which by the way, this is why I started blogging in the first place – to make sure I’d not forget something important! Let’s do a day-by-day recap from the Rickatron perspective, I’ll do my best to be as detailed as possible so you see a new perspective to the event. NEW PRODUCT: Veeam Managed Backup Portal for Service Providers. You may have seen what we have been doing with Kaseya and LabTech but did you ever wonder what if you don’t have a RMM framework? Well enter the Veeam Managed Backup Portal for Service Providers. BUSINESS NEWS: Veeam Rocks, press release. Sunday 25-October – Get there and prep day! My primary objective was to travel to the event on this day. I flew CMH-LAX-LAS on Delta (my preferred airline). I left Columbus at around 6:30 AM, pretty early, but I needed to be there soon. As a matter of fact, most of the core team arrived either Saturday or Friday. I was rather late, but my preparations were mostly done. I was happy that I got upgraded on the CMH-LAX flight. That was the longer of the two and set the tone for me to get some rest during the flight. One of my colleagues from the cloud team was on the same routing as me, so that was nice to have someone to chat with on the ground. When I landed in Las Vegas I had arranged transportation and proceeded immediately to the Aria hotel and resort. My room was not ready yet, so I took me and all of my luggage to the convention area and worked a bit with the core team. The room was ready about 2 hours after my arrival, which was fair as that would have been only around 3PM then. I located one of my staff and made sure my copious amounts of SWAG were staged up correctly for the Veeam Vanguards who attended VeeamON. 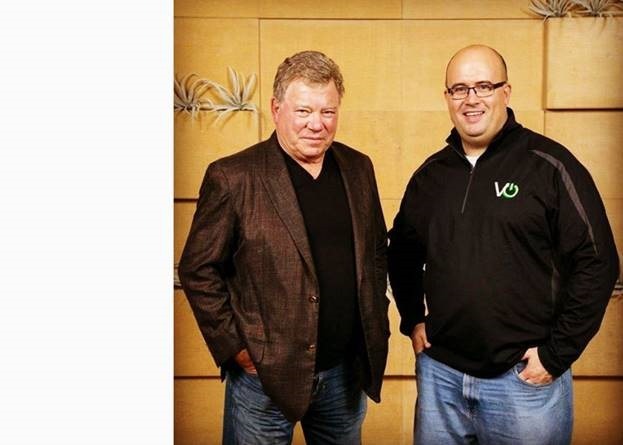 The Veeam Vanguard program is the largest endeavor that Veeam Product Strategy has taken on to date and this is very important not just to me but to the entire brand! After the rehearsal I changed my clothes and headed to the poolside reception. This served as dinner and a great way to mingle with other attendees. Those who took the VMCE training class were on-site as well for this dinner. The dinner was cool as it was a themed dinner with many stations of food choices from around the world. Honestly, I barely could leave the Canada section. They had tater tot poutine! 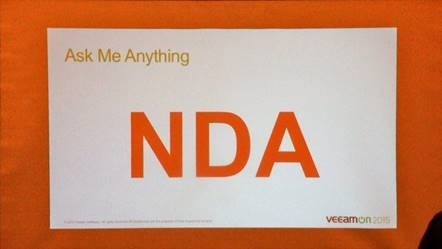 Monday 26-October – Veeam Vanguard Day! Also at the event the Vanguards were now issued a new benefit for enhanced technical support priority. The Vanguard Day concluded at 3 PM and that allowed attendees to attend a session and also the main expo hall opening. Before that time, guess what? Another rehearsal of the mainstage demo presentation. We had 21 TechTalks in 3 different languages, which is awesome! The vBrownBag crew as tri-casting in 3 venues worldwide! 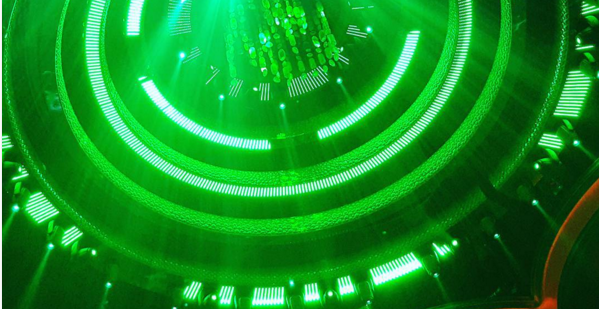 VeeamON, OpenStack Summit in Tokyo and the vForum in Mexico City! Here is the playlist from the VeeamON TechTalks. Tuesday 27-October – Sessions and Demo Time! I started the day with another run through of our mainstage demo. There’s never enough preparation! I had one breakout topic this day, “Top 5 reasons Veeam is for SMBs” this was a business topic, so it was easy for me to present and very little preparation was required on my part. I had one presenter from product marketing and also a customer sharing his story. Then, it’s show time. The mainstage section is up today. I went into the green room and prepped with my peers and had a quick chat with Carl Eschenbach, COO of VMware. Nice guy! After he went live on stage, Luca, Mike, Clint and myself did final preparations. We were ready to rock it! Here we are moments before we were on. Now the mainstage demo was indeed a team effort, but I must admit the overall idea came from me. I had a vision of the Trance All-Stars “Lost in Love” video from 10 years ago. This was a collaboration of many established DJs for a rocking song! While we don’t do something as cool as trance music (Well maybe Mike does!) we wanted to bring our technology in an interactive and exciting manner. I went outside to watch the rest of the keynote, and then upstairs to the press room to do the total of 19 interviews over the next two days for the corporate communications team. Those went well! After that was completed, I joined the Australia and New Zealand team for a special dinner at a Mexican restaurant. Wednesday 28-October – More sessions and meetings! I had two separate meetings this morning for breakfast (more press) as the afternoon blocks were full, busy days! I then attended the keynote and continued the meetings afterwards. I then moderated a new format for a presentation: Ask the Experts, a Panel like no other! This session was of Luca, Tom Sightler and Andreas Neufert. Luca I’ve long thought is the most technical in Product Strategy, Tom is a principal architect for Veeam in South Carolina and Andreas is a Solutions Architect in Germany. I did this panel a bit different, I had a number of seed questions (only got to 3 of them) but had my cell number and Twitter handle on the screen and allowed attendees to Tweet or Text a question for the panel to answer. I also made all three answer, and saying “I agree with Tom” isn’t an option. They’d have to add “what to look out for” or “additionally think of this” type of stuff. I had around 30 SMS and Twitter responses, was an awesome format! After this session, it was time to go to the Veeam Party. There was a small warmup in the expo hall with a band called the Explorers -> Made up of 4 Veeam staff! The party was indeed awesome, I was SOO HAPPY to see DJ and Drummer back again! It’s really hard to explain DJ and Drummer, so it’s best to watch this quick video! Thursday 29-October – Wrap-Up and meetings! He was really happy to see me, so he put his hands in his pockets like me – trying to fit in and all! I had a quick lunch then guess what? More meetings!! I had then a dinner with the core team and called it a night relatively early. I had a 7 AM flight the next day flying LAS-MSP-CMH. We pulled it off. Sure there are a few things we need to tweak, but it is a shorter list than last year. I find the biggest challenge is real-time communication and collaboration. My main involvement on the core team was around the topics of the breakouts. There were switches to rooms based on demand which was a challenge to operate, internally we had issues where people weren’t working from authoritative data. I told everyone often to use SharePoint!!! It’s the real-time source, but alas I get email attachments here and there; but that’s fixable for next time. VeeamON will next happen in 2017 in New Orleans May 15-18; so you’ll want to attend this. UCS is #1 in Americas and more! One benefit of being a Cisco Champion is the ability to get pre-release information of critical Cisco news. Just yesterday, I got an invite to a same-day embargoed content WebEx about some critical Cisco Unified Computing System (UCS) news. Cisco UCS are more than just servers, their well connected and well managed infrastructure to deliver anything that may come across the wire in the data center of today. In 2009 when Cisco entered the market with UCS servers I was rather uninterested, in fact I think I was interviewed by Beth P. at TechTarget and I may have used the word “temporary milestone” as at the time the UCS server came on the market with market leading RAM and CPU capabilities. 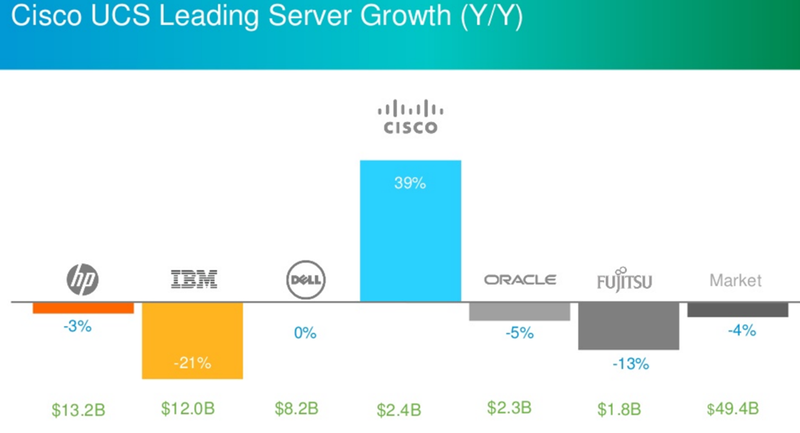 Also at the time they were released, the UCS server had zero market share in a segment that has low margins (compared to storage), can be viewed as commodity and is very much a passionate topic in the datacenter as server admins don’t historically have the brand promise that network administrators have had with Cisco. That was 5 years ago. With the news today, Cisco has gone from last to first in some key measures. The numbers come from the IDC Worldwide Quarterly Server Tracker that is the basis for most of these statistics. IDC reports for the first quarter of 2014 (Compared to when Cisco UCS entered the market in 2009), Cisco UCS has a 40% market share in North America for x86 blade servers. Note that Cisco UCS also as chassis or “rack” servers, that’s the C-Series. The blades are the B-Series. 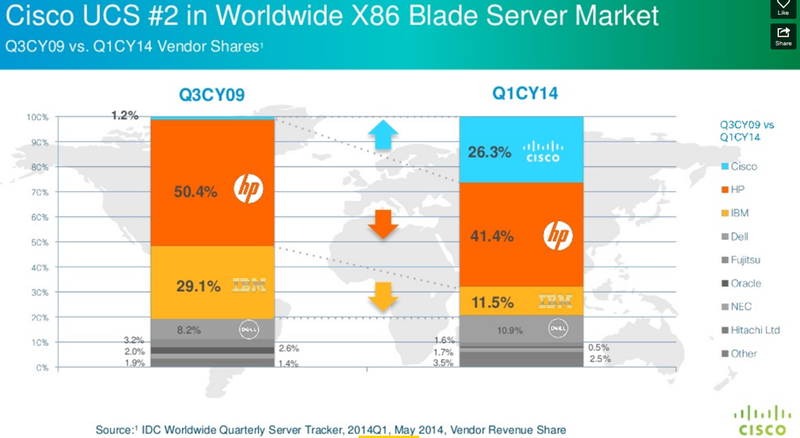 The worldwide number for x86 blades has Cisco UCS at 26.3%, #2 position in just 5 years. 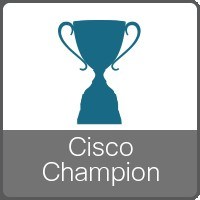 Congratulations to the Cisco UCS team! This is an incredible accomplishment in a very tough market segment! I believe there is an additional story here however. All C-Series and B-Series Cisco UCS Servers do one key thing: Offer unified fabric communication and management. This means they are more than just a server. What this means is that the market is responding, there is a shift and converged infrastructure solutions are not just validated, but market leading. 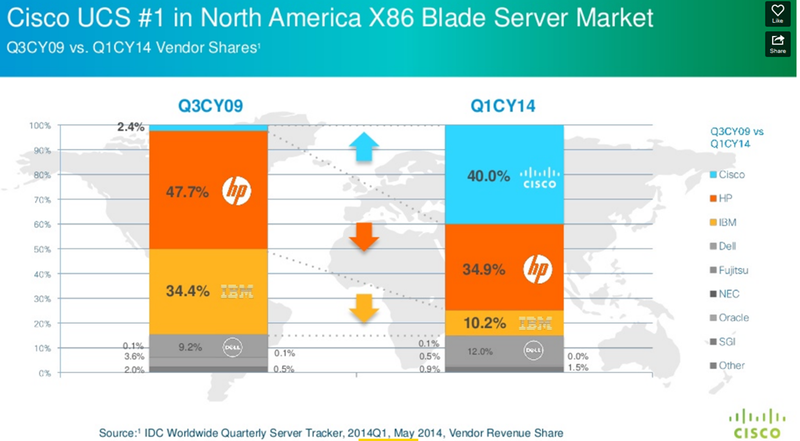 I don’t see any data that puts the C-Series next to x-86 non-blade servers; so one can assume it’s not as good of a story as the B-Series (x86 blade) numbers above. I’ve long evangelized the benefits of the Cisco UCS Fabric Interconnect, partly for my role at work where it works excellently for backups – but also because it is an awesome technology. The bigger story of ultimate connectivity, ultimate management and best of breed components top to bottom make Cisco UCS a solid compute platform. Dare I say the natural choice?